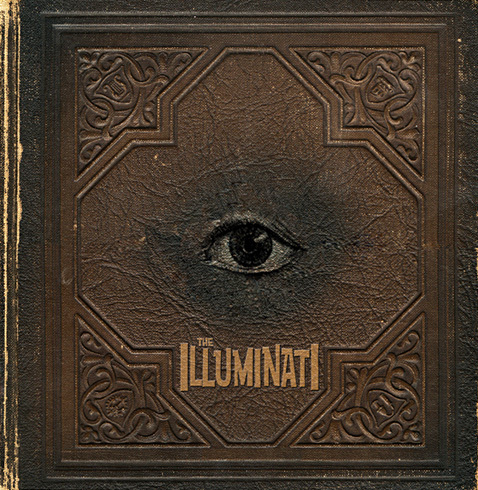 The Illuminati was officially formed in 1776, which was the same year America became a nation, and it was instrumental in the forming of our nation, along with the Biblical ideas of the Puritans and Pilgrims. Right at the very beginning of America there was a spiritual and ideological conflict between the Illuminati and those who held a Biblical worldview. Sir Francis Bacon, head of the Rosicrucians in the 1600s, developed a secret occult plan for America, a plan to make America the “New Atlantis” and the head of the New World Order. The philosopher Plato believed that Atlantis was a real civilization and that it was ruled by an elite. In his “New Republic” he envisioned a Utopian society based on Atlantis that would be ruled by philosopher-kings. This was the basis of Sir Francis Bacon’s ideas, which were also rooted in occult spiritual beliefs that went all the back to ancient Babylon and to Atlantis.